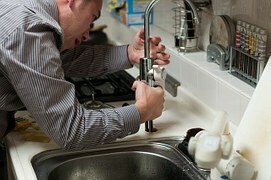 Plumbers - Does the DC workers' comp system work for you? Short answer: YES, it does with the right attorney by your side. 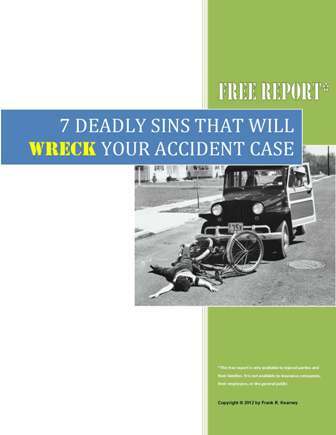 Check out our free Workers' Compensation Lawyer Evaluation Form for help in choosing the right lawyer for your case. It's been proven how much a lawyer can make the difference in the amount of benefits you receive and how your cases goes overall, getting the medical treatment you need and reducing the stress on you and your family - so make sure you're asking all of the right questions up front and getting a lawyer who specializes in representing injured workers in DC. Workers' Comp Is a MUST for workers like plumbers and pipefitters. We've represented plumbers and pipefitters before so we know the challenges you face. We know that your job is lifting heavy and awkward materials, you're around hazardous materials, working side by side with other trades (that increases the risk of getting hurt on the job), and working from heights, so when you get hurt at work, the injury is often serious - causing you to miss time from work. 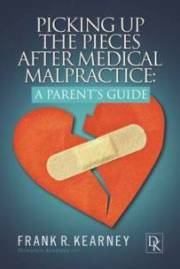 How will you deal with the insurance company adjusters, nurses, doctors and lawyers, especially after you've worked so hard to get to where you are? 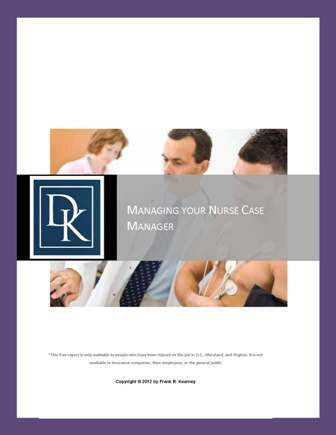 You don't want to put everything you've worked for at risk becasue of a serious injury. If you've been hurt at work in DC, the system is complicated and stacked in the insurance companies favor - they are working every day to limit the amount they have to pay you and your family while you can't work, and limit the amount of your medical treatment they have to pay for - treatment you need to recover. Remember, don't wait until it's too late, many people come to us after we're able to help them and end up getting less in benefits. 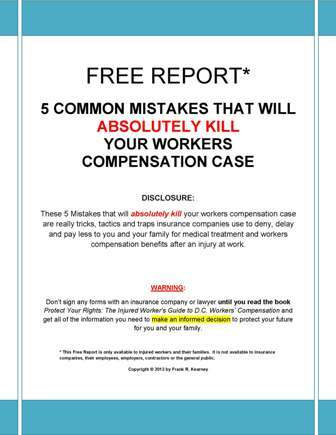 And if you're a union worker, order our special guide to workers comp - and see some of the traps workers comp insurance companies set for you (they can "legally" get away with paying you hundreds of dollars less EVERY WEEK by having you file your case in Maryland instead of Washington DC). So don't sign anything until you talk to us. See what real clients have said about working with us. 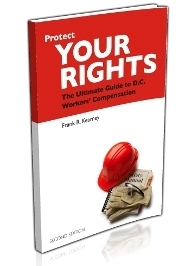 Order a free book on DC workers compensation. And take advantage of our free initial consultation by contacting us today or calling (202) 393 - 3320 so that you can determine if you have a case and how we can help you.